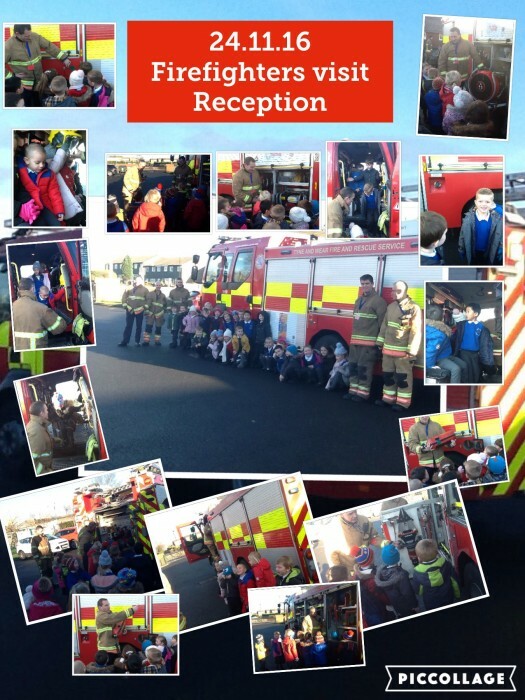 Reception children were very excited with today’s visitors, local Firefighters from Wallsend. The children enjoyed going in the cab and looking at all the different equipment on the engine. Children enjoyed asking questions.